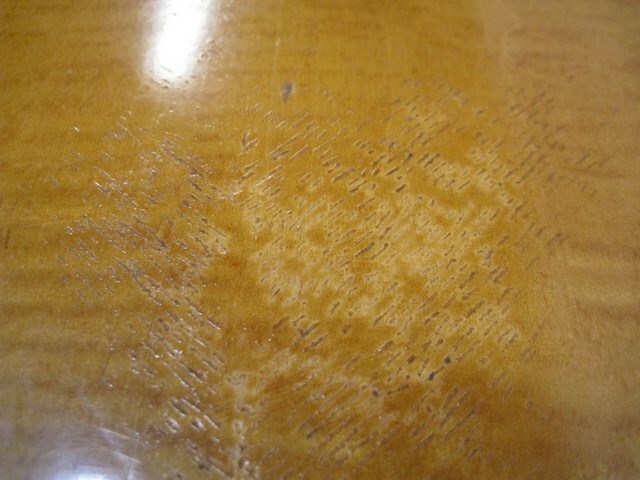 Condition Good to Very Good - Due to top damage as noted. 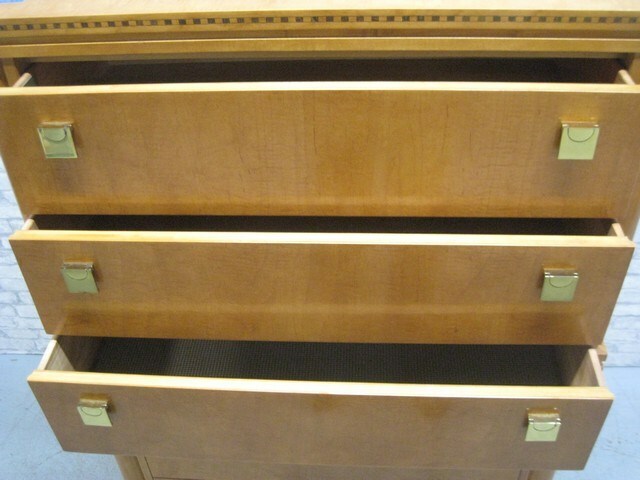 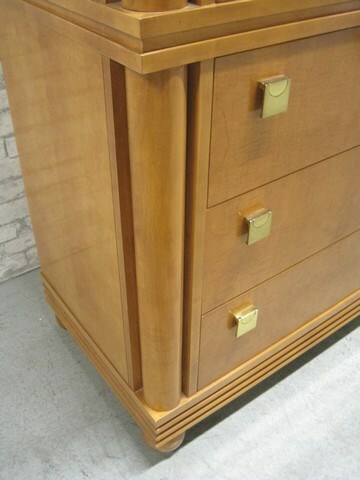 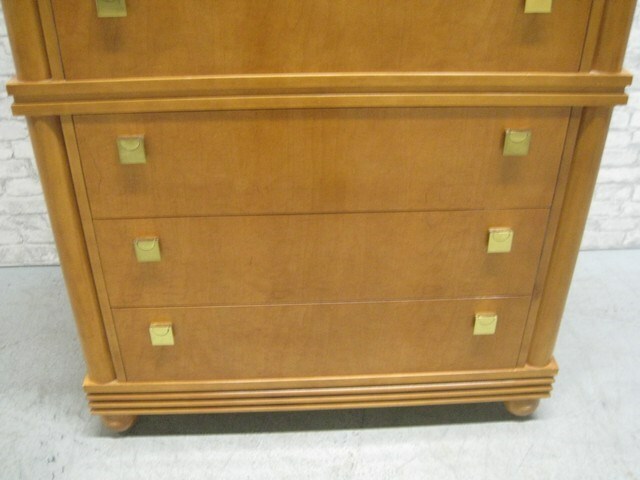 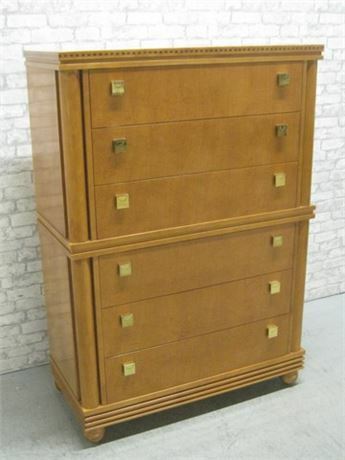 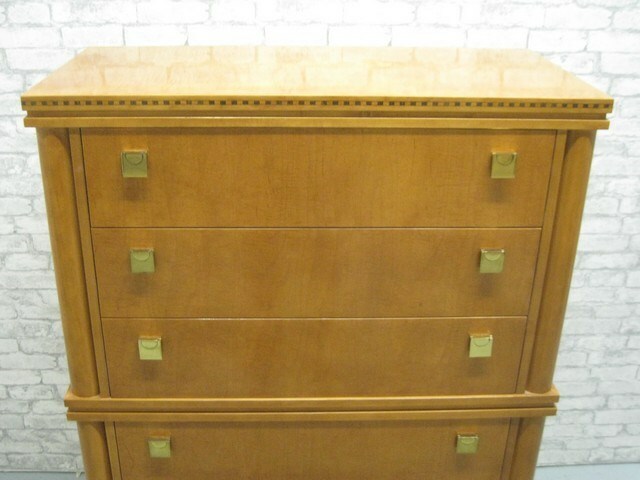 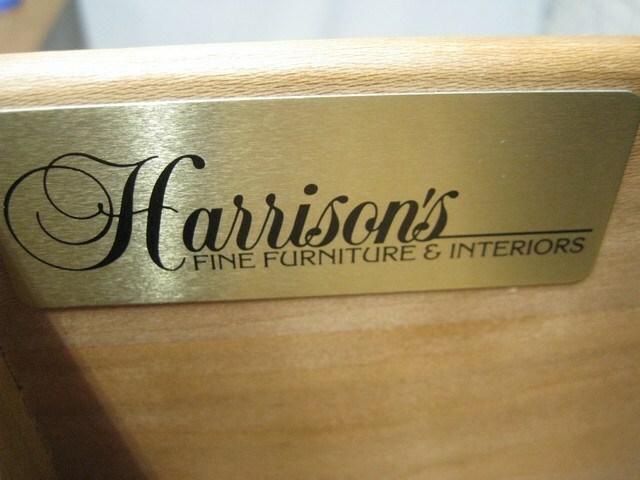 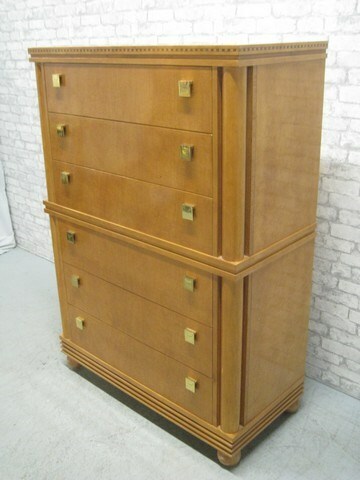 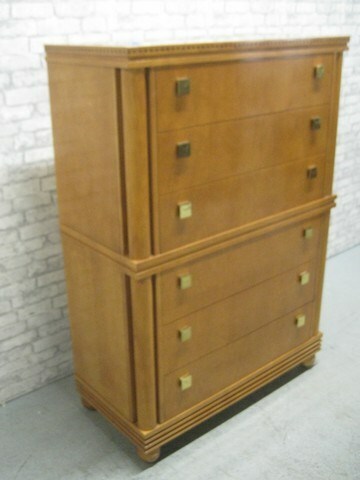 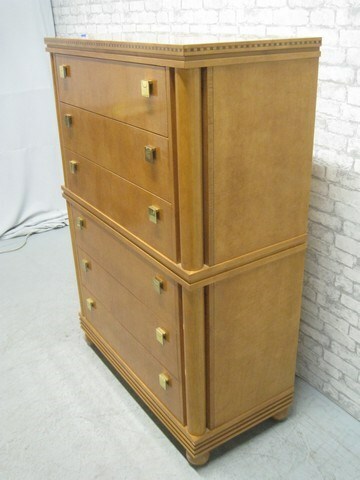 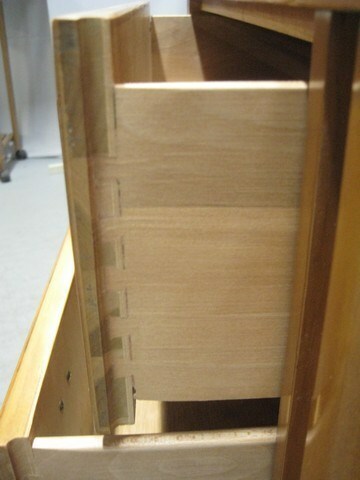 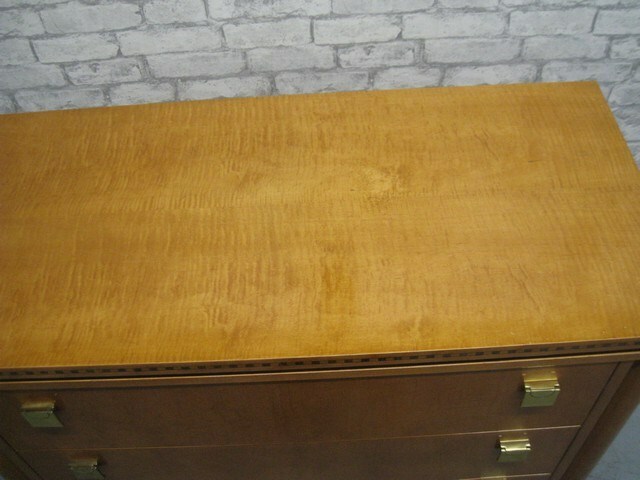 Harrison's Fine Furniture 6 Drawer Chest with dovetail drawers. 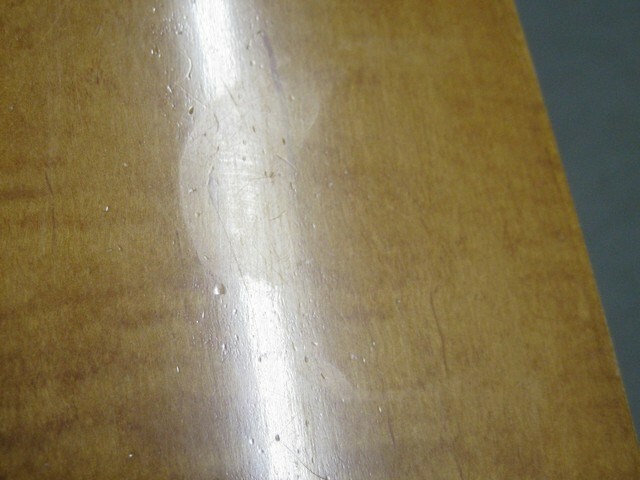 Light wear in keeping with age and use, the top does have a mark that appears to be from something hot being sat there. 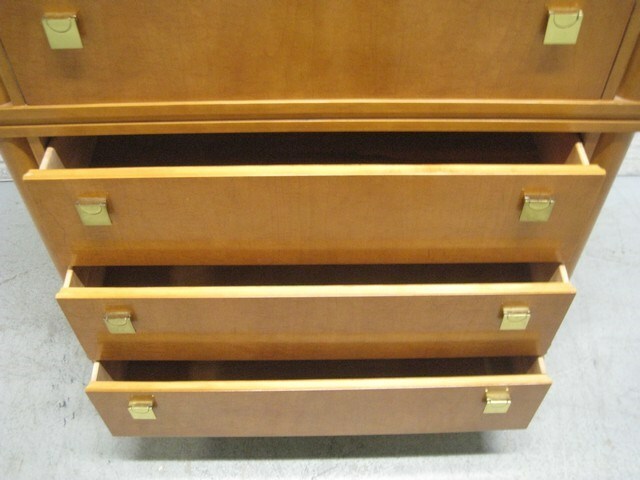 Lots 1 thru 3 are companion pieces.